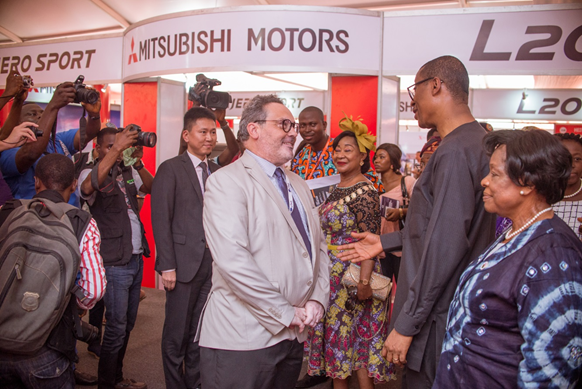 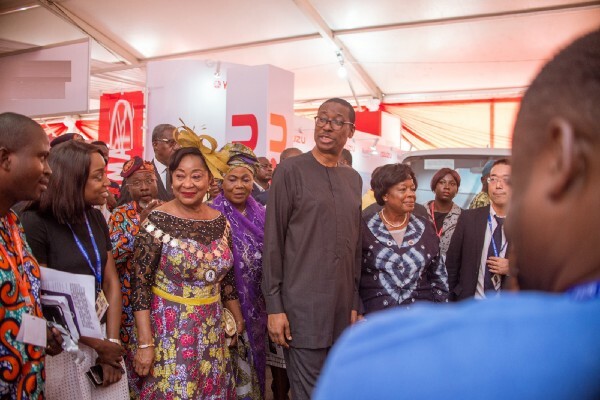 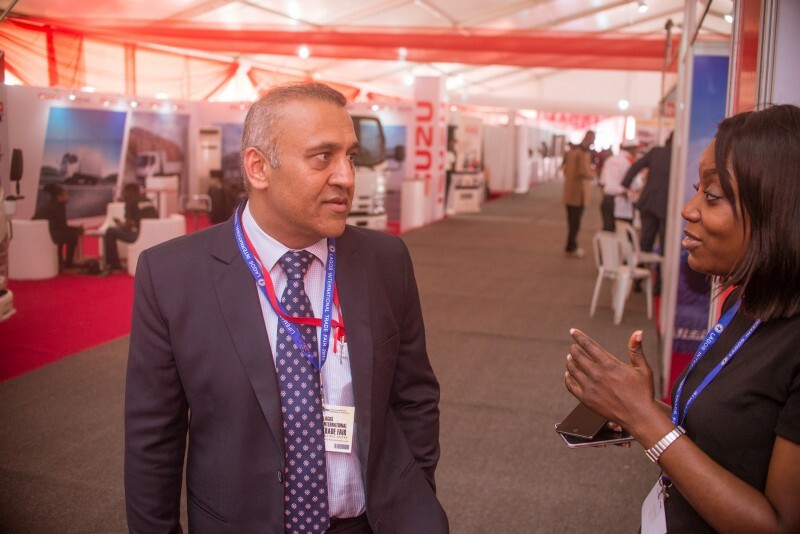 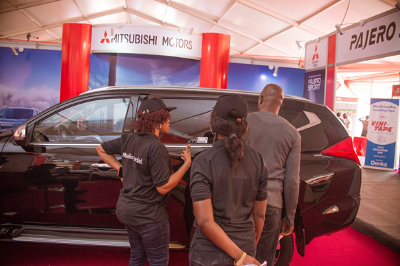 Massilia motors was present at the 2017 trade fair which took place on the 3rd of November at TBS, Onikan Lagos. 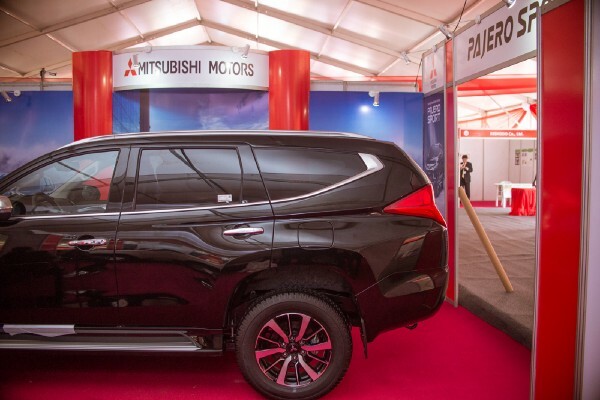 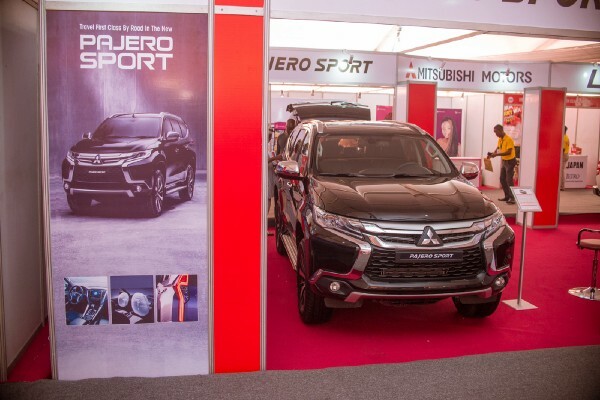 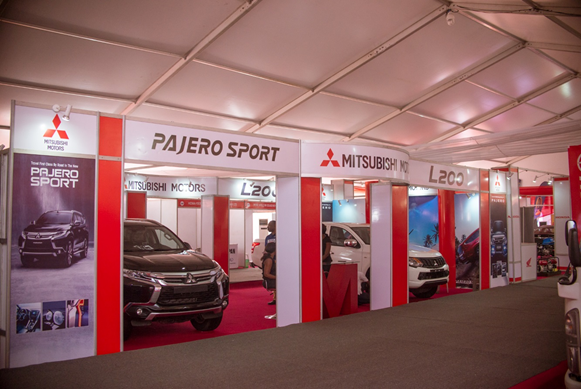 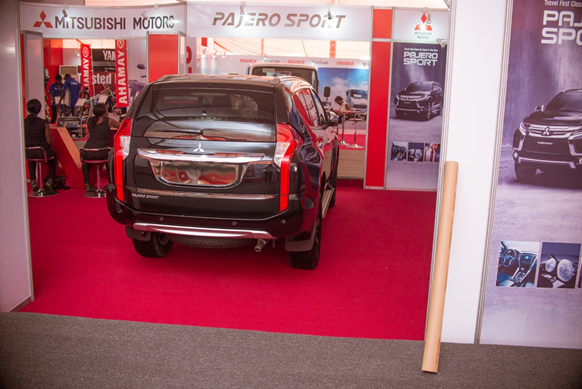 We displayed two of our models (The 2017 All New Mitsubishi Pajero Sport & L200) at the Japanese Pavilion. 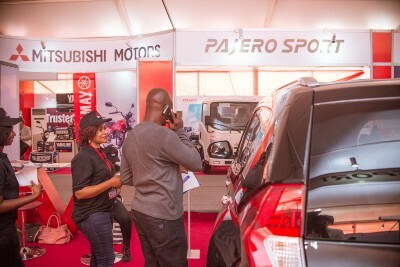 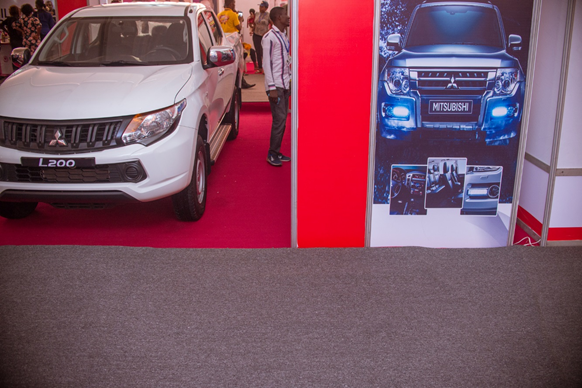 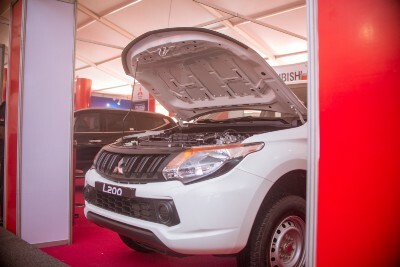 The sturdy design of the Pajero Sport was the cynosure of all eyes as people took turns to explore the SUV. 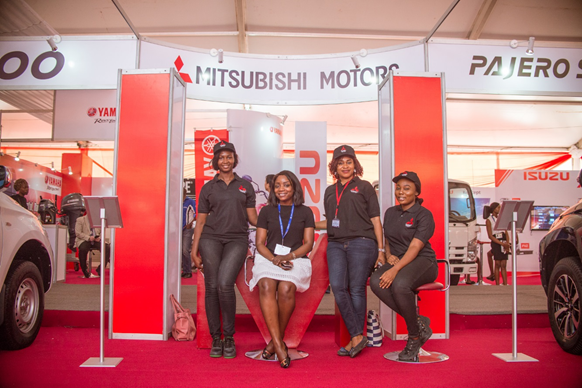 The trade fair came to an end on the 12th of November 2017 leaving in the minds of those who attended pleasant memories.